If you are trying to lose weight and would like more information on our medically supervised weight loss program call us now and Lisa will schedule you for your free weight loss consultation. Call us at 215-821-7336 and schedule your free consultation now. In addition to using FDA approved medical weight loss pills appetite suppressant medications and Vitamin B12 injection therapy we also coach you in the correct type of nutrition diet eating plan to help you safely lose as much weight as you can and as fast as you can. We will also coach you in the correct type of exercise plan for maximal fat loss depending on your age, overall health and level of physical fitness. And every week we add more delicious recipes to our blog here so that you never get bored eating just plain old diet food. 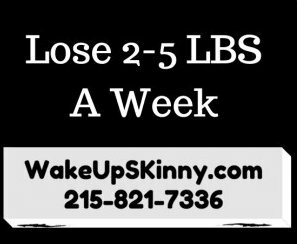 So for more information on our weight loss plan call us now at 215-821-7336 and schedule your free weight loss consultation. All of the good healthy fats help control your appetite and cravings and the cinnamon helps to control your blood sugar levels and that is what controls controls you craving sugar. Put all of the ingredients into a blender. Blend and enjoy. This serves 2 people. 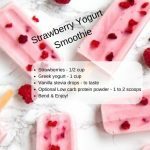 Add all of the ingredients, except for the gelatin and collagen powders into a blender and blend it all together. Then add the collagen and gelatin powders and blend at the lowest speed. And Enjoy! This serves 2 people. 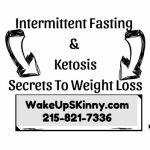 Call us now at 215-821-7336 for your free weight loss consultation. 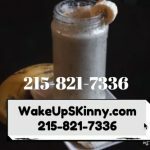 This entry was posted in Diet Doctors in Philadelphia, Medical Weight Loss, Medical Weight Loss in Philadelphia PA, Medical Weight Loss Philadelphia, Weight Loss, weight loss philadelphia and tagged adipex in philadelphia, contrave in philadelphia, medical weight loss in philadelphia, qsymia in philadelphia, weight loss in philadelphia, weight loss pills in philadelphia on January 3, 2017 by Dr. Michael Kenny.